Music potential is open to young people age 16 - 25 who aren't in work or studying. 3. 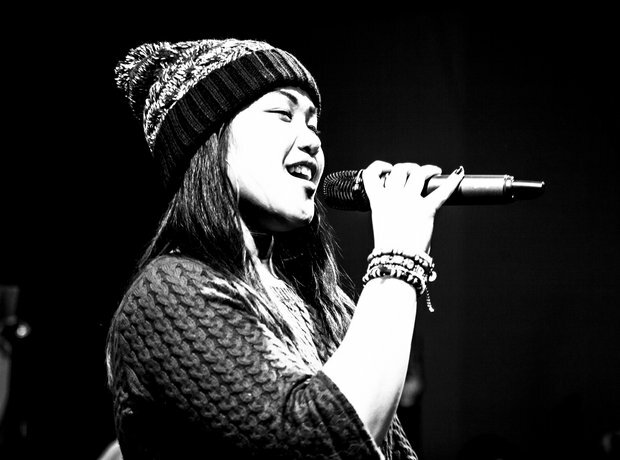 Music potential is open to young people age 16 - 25 who aren't in work or studying.